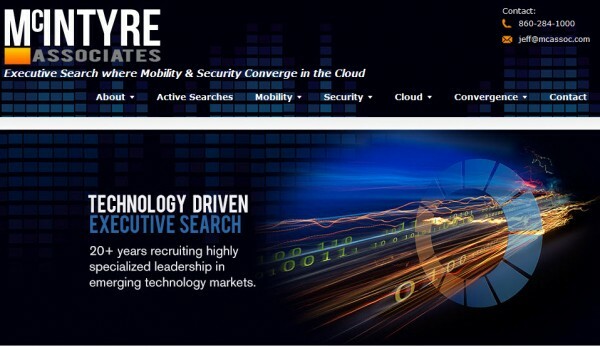 McIntyre Associates is a highly specialized Security & Mobility search boutique established in 1987. MA transitioned through DOD and Biotech before settling into Wireless in 1995, and Security in 2001 and has specialized at the intersection of security & mobility ever since. 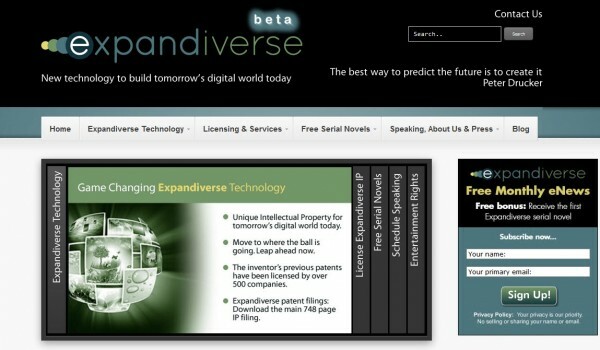 Clients have ranged from VC startups, to F500 companies spinning off divisions for liquidity events, to the military–industrial complex as DOD contractors seek to monetize defense IPR. 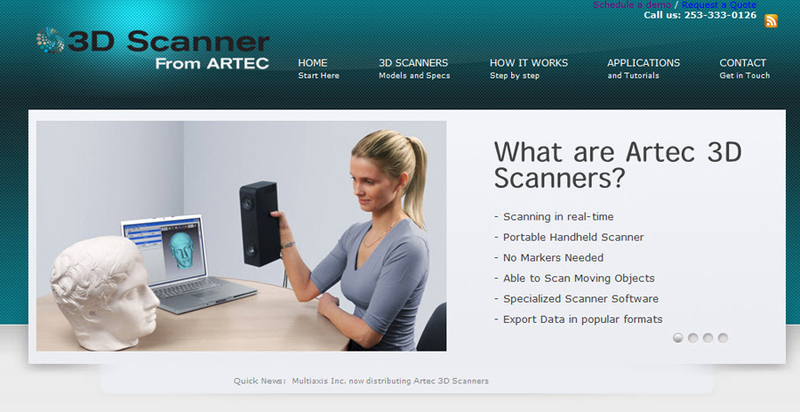 The Artec 3D Scanner site was developed for MultiAxis, Inc. The goal of this site is to provide potential clients with a method to easily understand the capabilities of this new scanner. 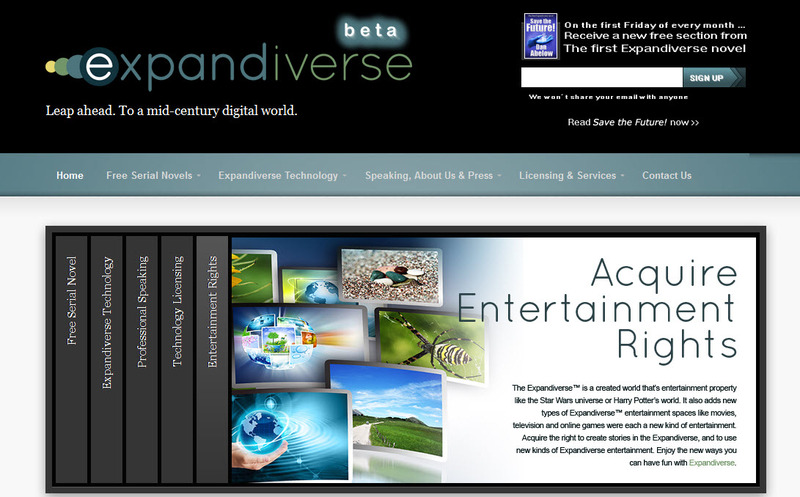 Videos are used extensively along with detailed specs, images and customer stories. 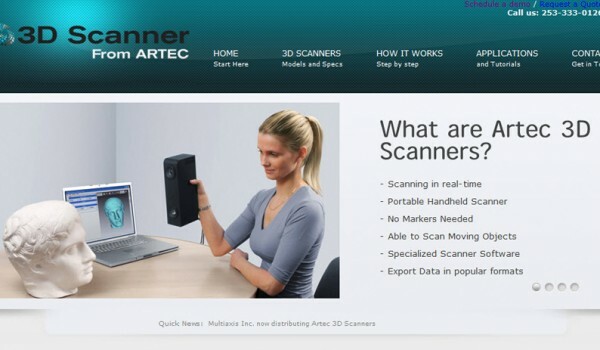 The Artec 3D Scanner works just like a regular video camera, but instead of a two-dimensional image, the result is a three-dimensional one with speeds of up to 15 surfaces per second! Thus, the scanning process becomes extremely straightforward: simply walk around the object and scan it from various angles, while the accompanying software combines all the scanned images into one.